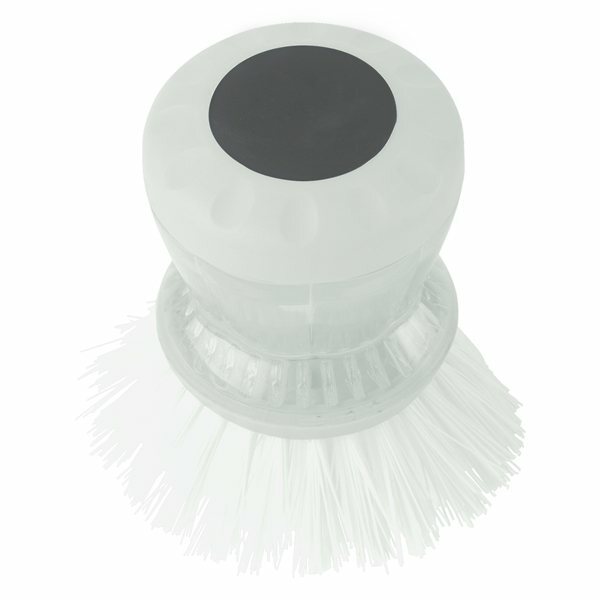 Fill Soap Reservoir And Push Top Button To Release Soap Onto Brush. 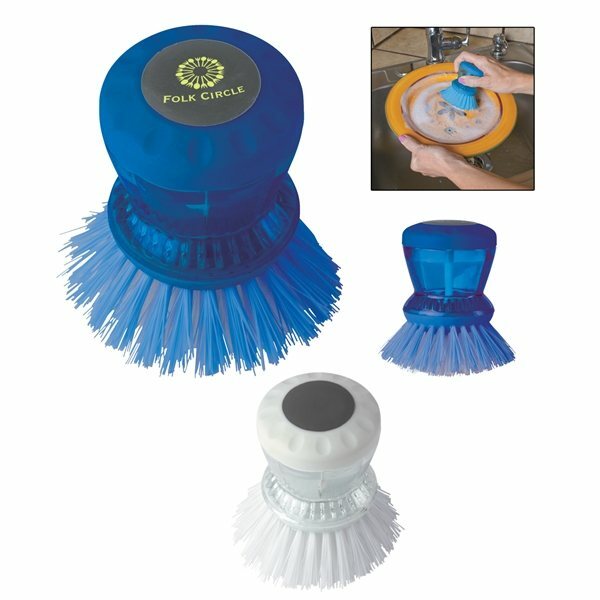 Cleans Dishes, Pots, Pans, Etc. The thickness and size is perfect. It's not thin like I expected. We actually ordered the products, this was exactly what we were looking for. Alicia is a pleasure to work with since she goes out of her way to get the job done very well and on time. The placement of our logo was excellent. They were delivered punctually too! Great service and good product. Very satisfied with my order.